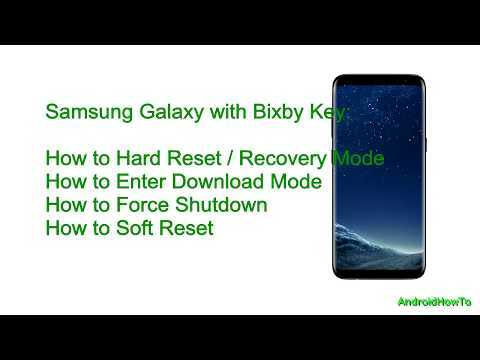 How to Hard reset Samsung Galaxy Note8 SM-N950U and enter Recovery Mode, Soft reset, Download Mode and Remove forgotten unlock Pattern. Warning! If you perform a hard reset, make sure to back up important data. The data can not be recovered after perform a hard reset. If you forgot your unlock pattern, It will remove your forgotten pattern unlock.